What’s interesting is how this image manifests itself into our psyche. You see, when this image is shown to a young Native person, they report feeling lower self esteem and depressed about what they are able to become or likely to become… How can we be seen as modern successful people if we’re continually seen as the leathered and feathered vanishing race? 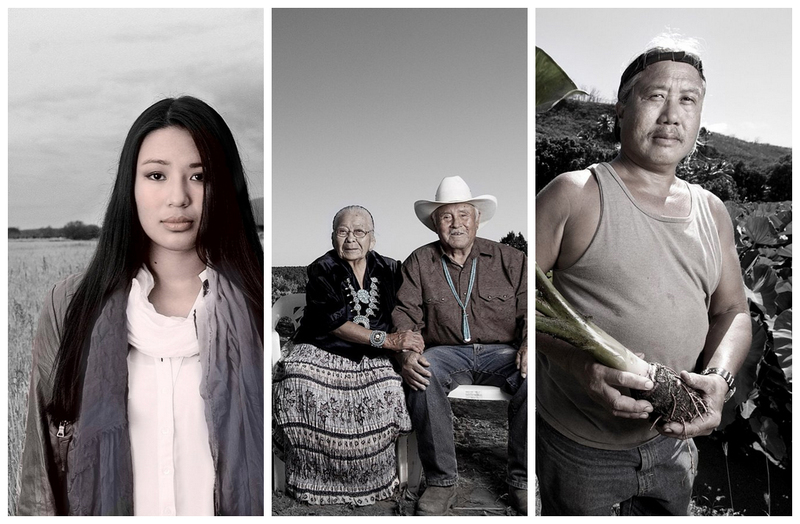 When she finishes collecting stories and images from every tribe, Matika plans on creating a traveling photo exhibit, videos, and a book to help educate the public and further the complex conversation of Native American representation. Until then, you can keep up to date with her travels and her photographs at the Project 562 blog.